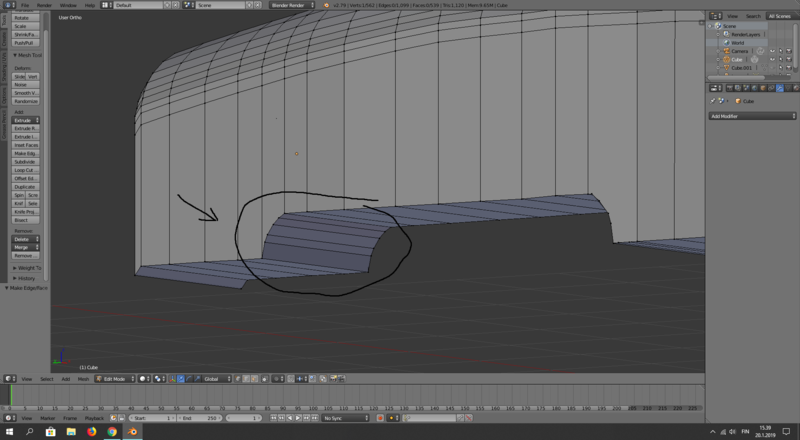 How to make arc with many faces looks smooth with subdivision modifier? I'm newbie. How to make this looks normal? 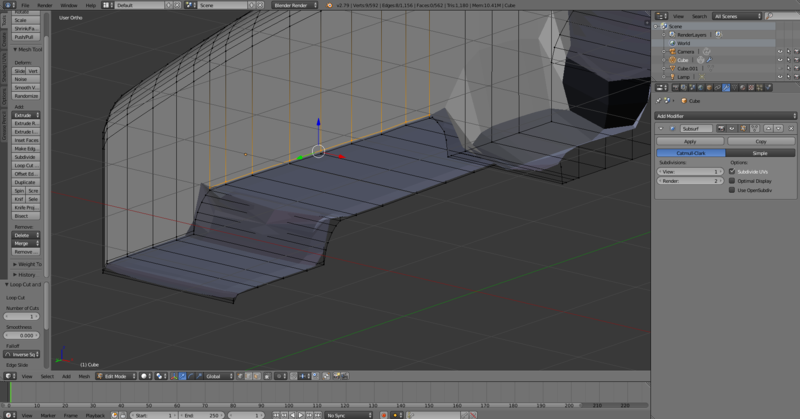 This is arc I tried to make smooth using subdivision modifier. I also tried this trick but it didn't work. Not the answer you're looking for? Browse other questions tagged modeling mesh subdivision-surface or ask your own question. How to make sharp triangle hole using subdivision surface modifier? 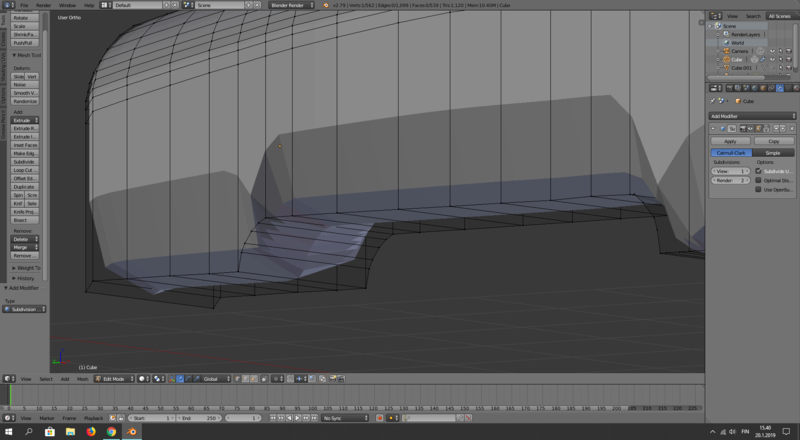 How to include vertices to subdivision modifier? Subsurf on a crown. How can I smooth some edges and keep others sharp?